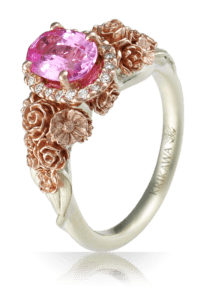 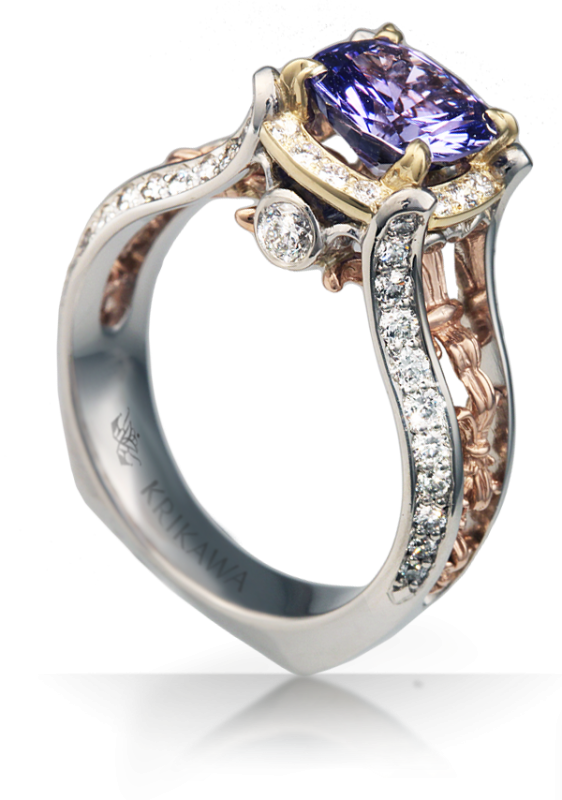 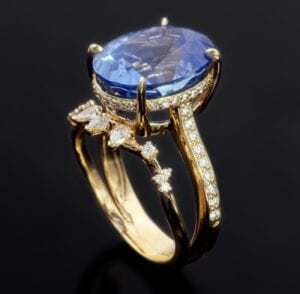 Krikawa Jewelry Designs is a world class jewelry design house helping individuals around the world create custom, one-of-a-kind engagement and wedding rings. 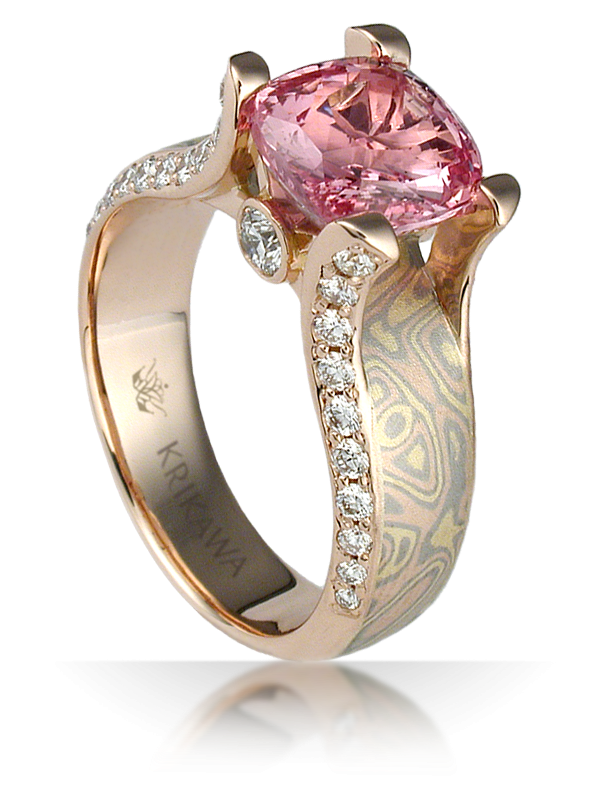 Krikawa is considered one of the best jewelry designers in the country. 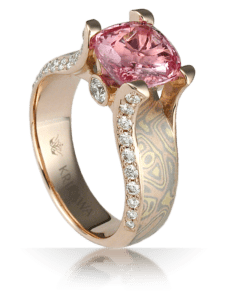 Lisa Krikawa and her team of experts are nationally recognized custom ring designers, with dozens of design awards and industry speaking engagements. 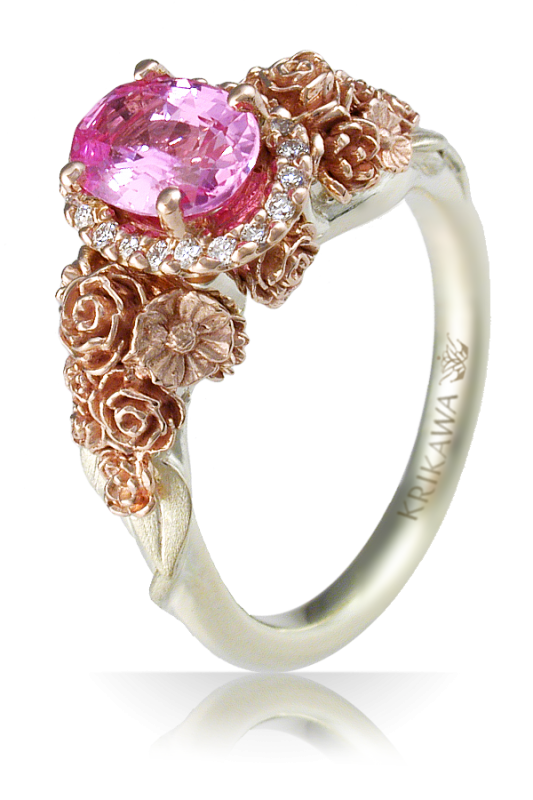 Krikawa has created thousands custom rings, with over 100 years of total design and manufacturing experience within the team. 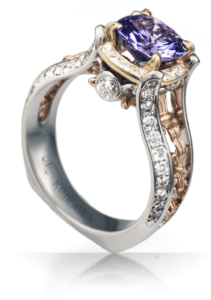 Cutting multiple wires - any time saving tips?